Youngstown… Prayers will be offered at 9:30 am Wednesday December 5, 2018 at the Wasko Funeral Home in Campbell, followed by a 10am Mass of Christian Burial, at St. Stephens of Hungary Catholic Church with Fr. Joseph Rudjak officiating, for Herbert Shives 83, who passed away on Friday November 30, 2018. Herbert was born December 7, 1934 in Buffalo New York, a son of Herbert and Genevieve (Pasinski) Shives. He retired in 1995 as a supervisor with the Youngstown Water Department. He was a member of St. Stephen of Hungry Catholic Church. He honorably served his country in the United States Army and the Reserves. 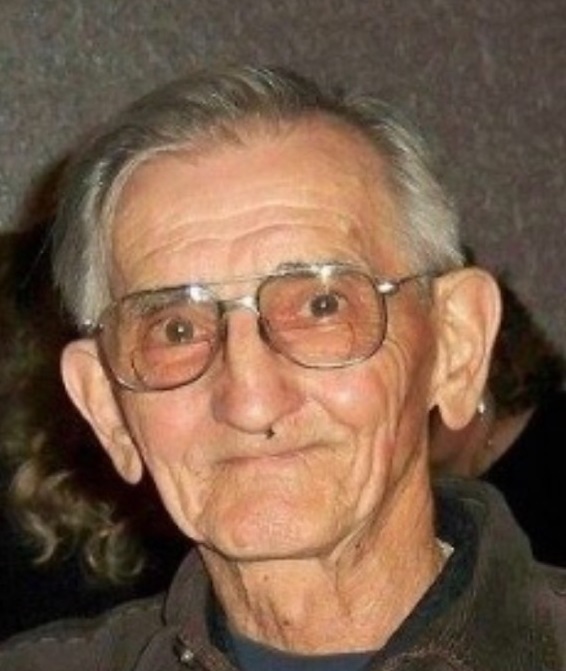 Herbert was an avid hunter and fisherman; he enjoyed gardening and just being outdoors. He was a genuine “Mr. Fix it” he could be found in his three car garage tinkering on anything that was in need of repair. He also enjoyed working on Puzzles and riding his 1972 Harley-Davidson. Herbert also enjoyed four-wheeling and riding on the mower, but most of all, he loved his grandchildren. He married the former Loretta Febo on June 18, 1960. Loretta passed away January 18, 2003. He is survived by his son Michael (Jean) Shives of Boardman their children Christopher and Michelle Shives, two daughters Sharon Shives of Youngstown and Jennifer (Eric) Cromwell of Poland, their children Eric Cromwell Jr. and Emily Cromwell. He also leaves granddaughter Jamie Shives, whom is the daughter of his late son Steven; and Stephanie. Herbert was preceded in death by his Parents, his wife Loretta, and a son Steven Shives who passed away August 2017. Two brothers and two sisters also preceded him in death. Herbert will be laid to rest at Calvary Cemetery in Youngstown. The Shives family has entrusted their loved one to the care of the Wasko Funeral Home where they will receive family and friends from 5-8pm Tuesday December 4, 2018.